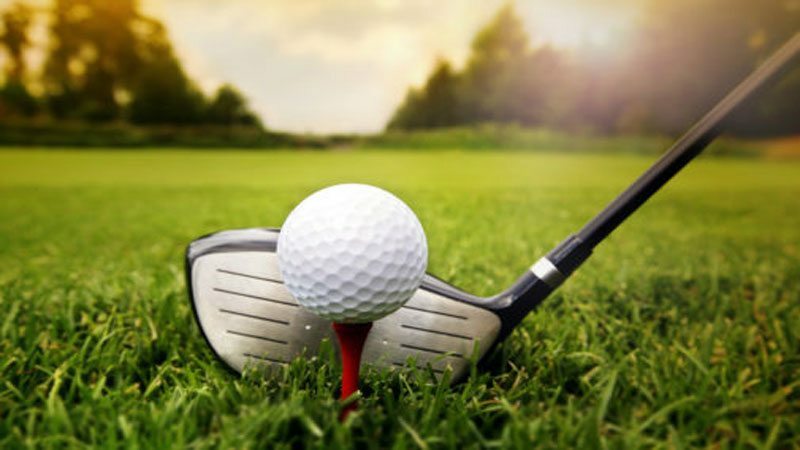 The golfing encounter for achieving honours in the Friends of Golf (FOG) Annual Championship concluded at the par 72, Royal Palm Golf and Country Club Golf Course after two rounds here Monday. Hussain Hamid, who enjoys a reputation for winning whenever he competes, proved true to his reputation and once again emerged as the title winner of this Annual Golf Championship through impressive scores of net 73 in the first round and a net 66 in the final round on the second day. Overall, he compiled an unbeatable two rounds aggregate score of net 139, five under par and this fancy and polished performance fetched him the FOG title. His rivals were many and they did make an effort to prevail over this accomplished one but in the final reckoning had to be content with positions other than the top one. Shahid Abbas, who is considered adept and adroit in competing fiercely, ended up as the runner-up. And his score for the two rounds was net 76 in the first round and net 67 in the second round. His aggregate score for the two rounds was net 143, one under par. The contender who ended up third was Sharjeel Awan and he had a net score of 145. In this championship, there was a category graded as emerging golfers. The champion of this category was Tanveer Karamat and second and third position holders were Sohail Chaudhary and SM Shakeel.